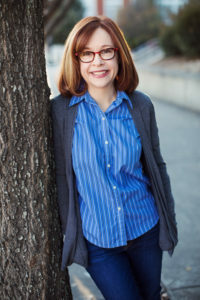 How does it feel to win the Jeffrey E. Smith Editors’ Prize? 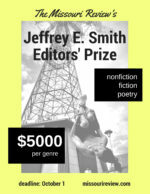 Jeffrey E. Smith Editors’ Prize winners each receive $5000, publication in the Missouri Review, and a paid trip to the Jeffrey E. Smith Editors’ Prize reading and reception held in their honor. 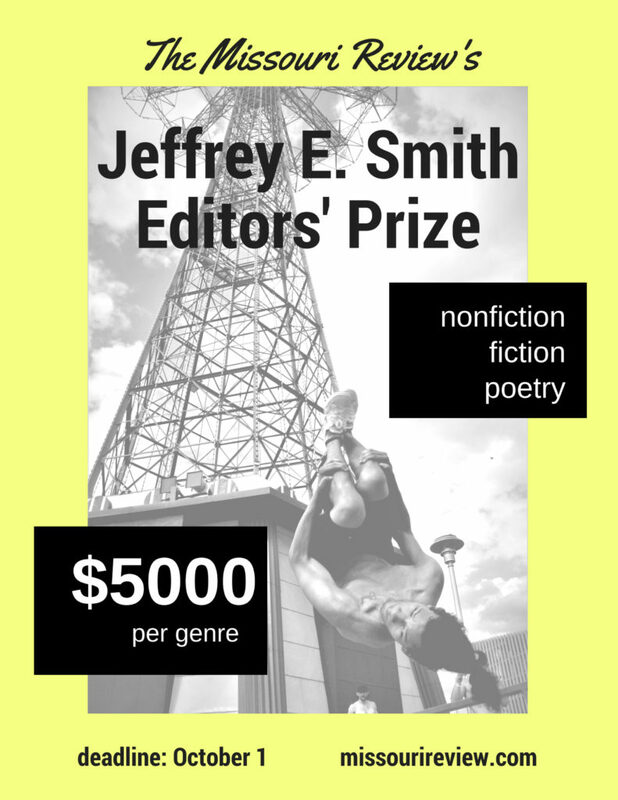 Even though members of the TMR Staff could imagine what they might do with $5000, no one could speak to the feeling of winning the Jeffrey E. Smith Editors’ Prize. So, we thought we’d ask three writers who would would have a pretty good idea. Last year, we were so honored to be able to publish the work of Tamara Titus, Rose Smith & Meghann Plunkett, our 2017 Jeffrey E. Smith Editors’ Prize winners. Below, they each offer a glimpse into how it felt to get the news and what the prize continues to mean for them. 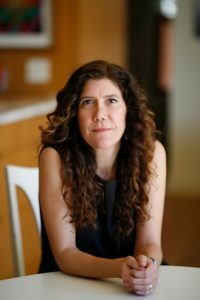 “When I craft a story, I’m searching for connections—gossamer that links characters in unexpected ways. My goal is to strengthen those delicate ties, allowing them to form the substrate of the text. For me, this work is its own reward. Pursuing publication involves an entirely different set of goals. When I won the 2017 Jeffrey E. Smith Editors’ prize for fiction, it had been ten years since I’d published a short story, and winning was the last thing on my mind. Instead, I was looking for encouragement, for a reason to dust off the novel manuscript I’ve been tinkering with for almost a decade. ‘Exit Seekers’ had already been rejected two dozen times, and while I felt the story was close, I knew it was still missing something crucial in the final scene. When I revised the ending and the story was as good as I could possibly make it, I sent it in, hoping to be named a finalist. “I think it’s easy to forget how lonely the writing process can be. And it’s not a ‘no plans for the holidays’ kind of lonely or a ‘my partner is away for the week’ lonely. A writerly loneliness is the kind of thing that accumulates like dust. My writerly loneliness was particularly high the day I received the news about the Missouri Review Editors’ Prize. I had been toiling away on my manuscript, battling the critic in my head and just like that: the email. And just like that: the feeling of isolation and self-doubt lifted. A lens flare of yes yes yes! It is so nice to be writing a manuscript about the subtleties of female pain during a time when we are beginning to actively look at the many ways violences against women are embroidered into our culture. I feel a sense of community where I have often felt a void. I felt heard and seen when I learned that I won this prize. I have admired the Missouri Review for quite some time. The caliber of the writers they publish has always impressed me and I am so grateful and honored to be included on their list of writers. 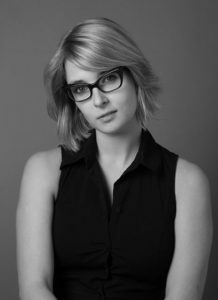 Read Meghann Plunkett’s “The Dove” here. What other contests have you won? What other contests have you won? Follow us on Twitter (@Missouri_Review) to join the conversation!